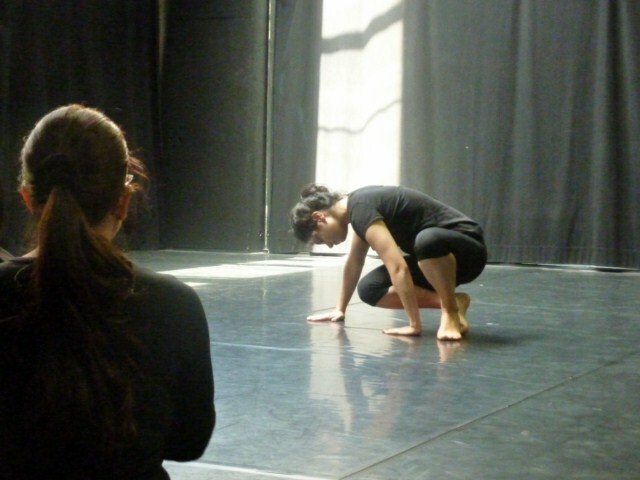 The company Pas de Dieux, co-directed by Leela Alaniz and Won Kim, proposes a year of revitalizing creativity through the rediscovery of the body as a path of research and creation. 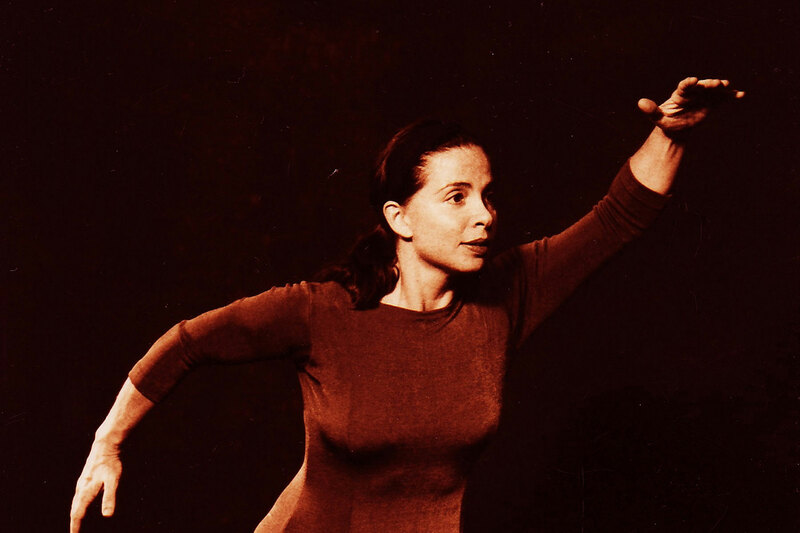 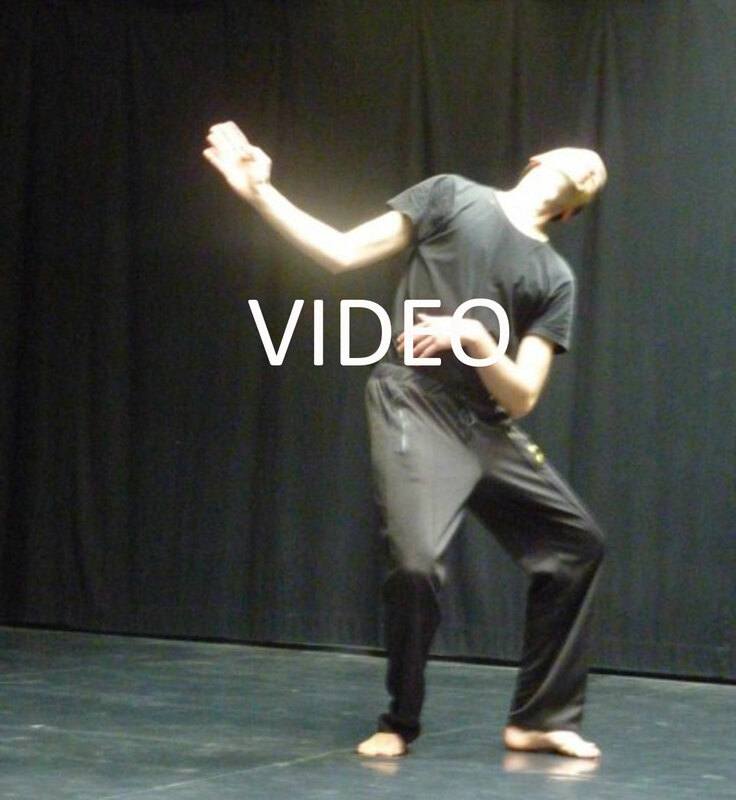 In addition to the various technical workshops proposed throughout the year, the program also proposes theoretical reflection concerning the attitudes of the actor/dancer immersed in his work, therefore opening the possibility to create with the body, spirit and sentiments as a part of a continual work of self-discovery. 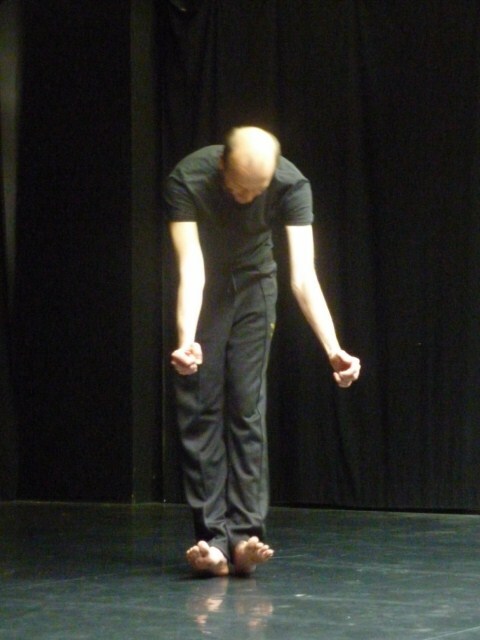 The objective of the workshop is to research with the actor/dancer an interior body vibration for each movement, from the vigorous to the subtle. 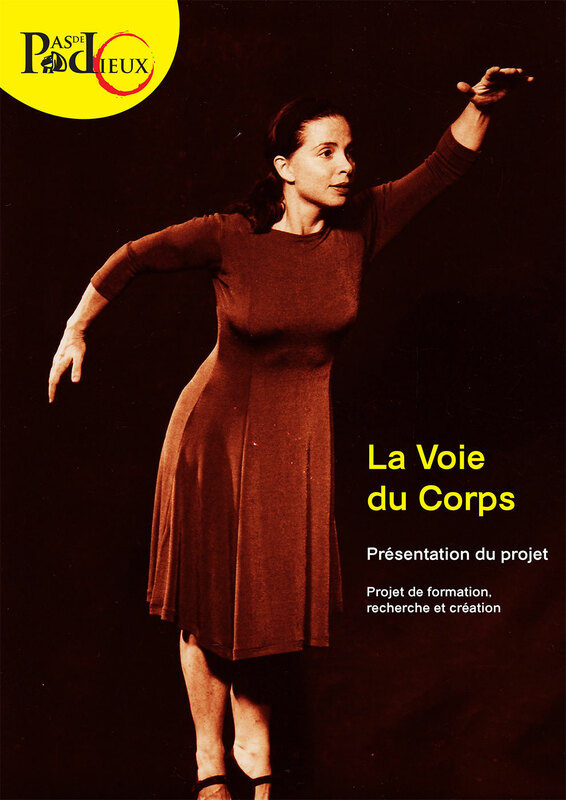 Dynamo/rhythm is a term created by Etienne Decroux to designate the infinite combinations of corporeal designs in conjunction with the speed, the force or the resistance of movements. 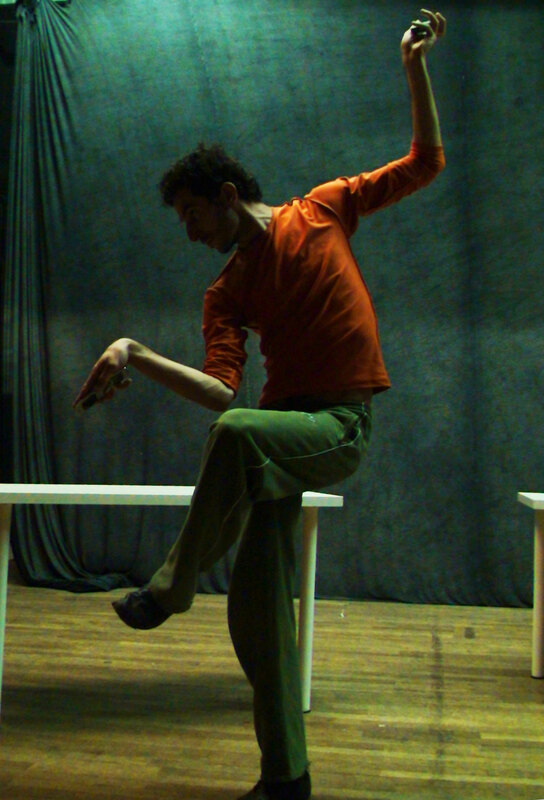 Beyond the practice of Corporeal Mime, the work researches the possibilities of personal discoveries in order to create unique compositions. 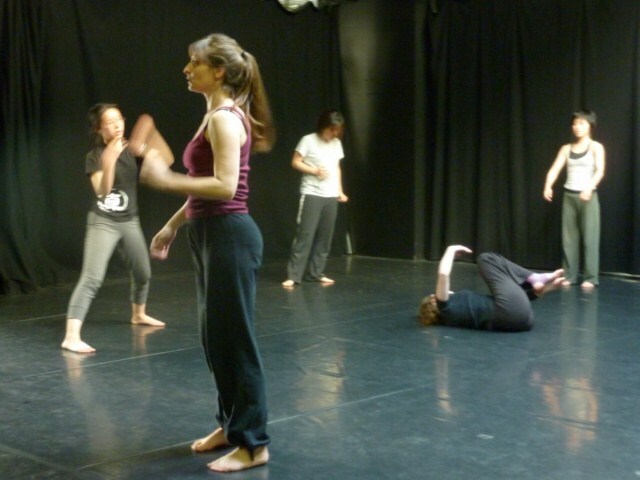 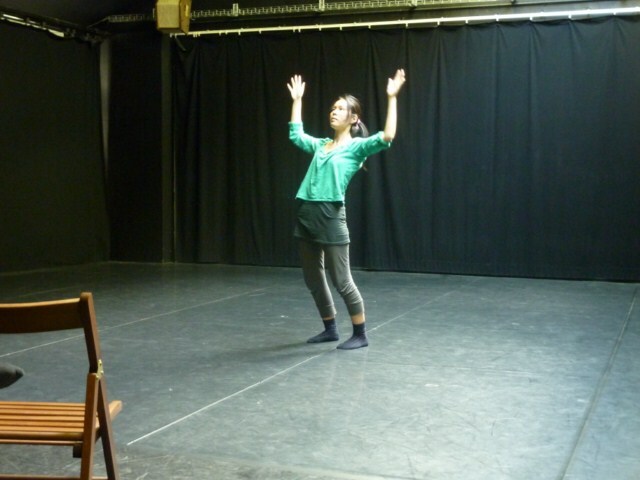 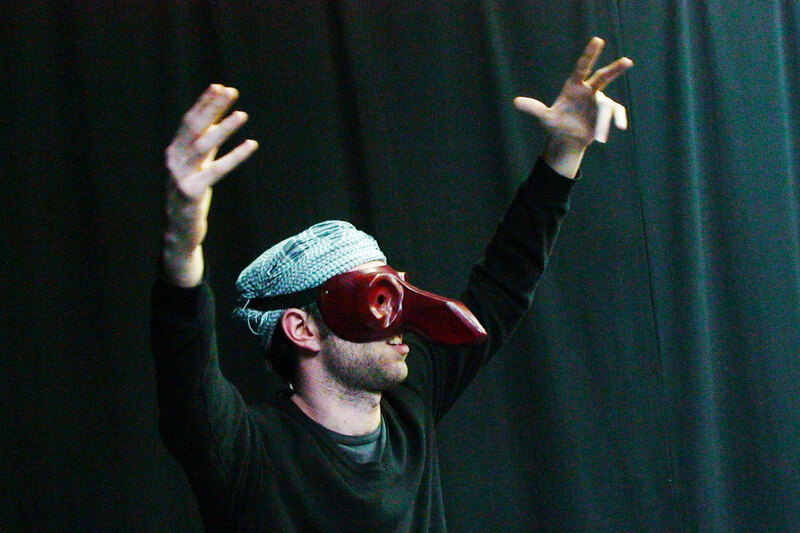 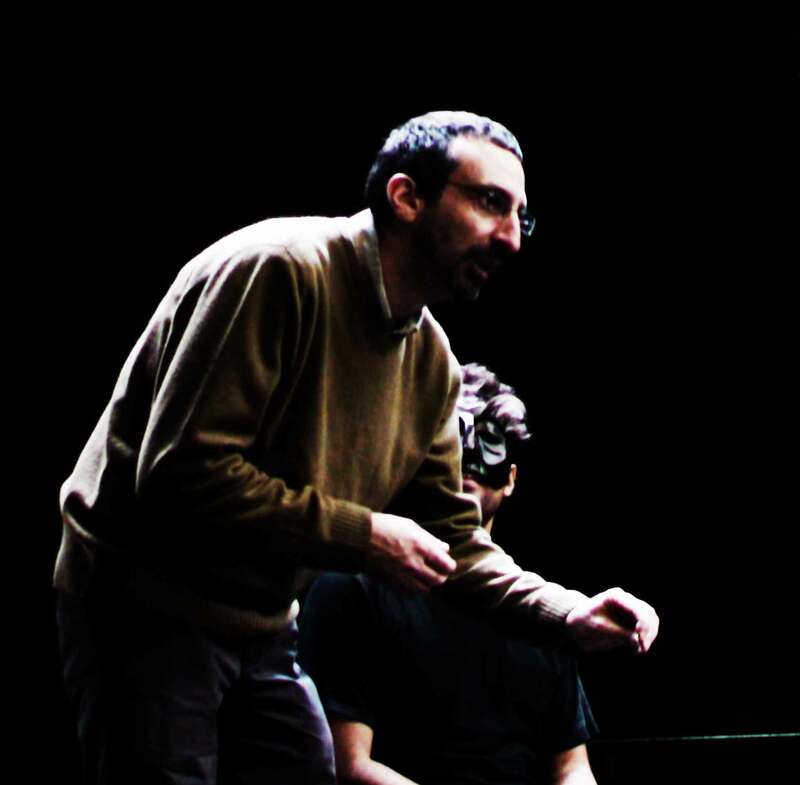 The workshops focus on the encounters of two contemporary techniques for the actor/dancer: the organic research developed by Jerzy Grotowski, Eugenio Barba and his collaborators, and that of Corporeal Mime by Etienne Decroux. 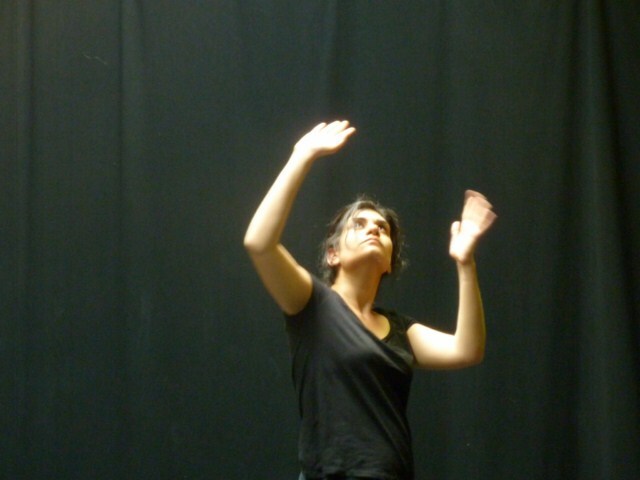 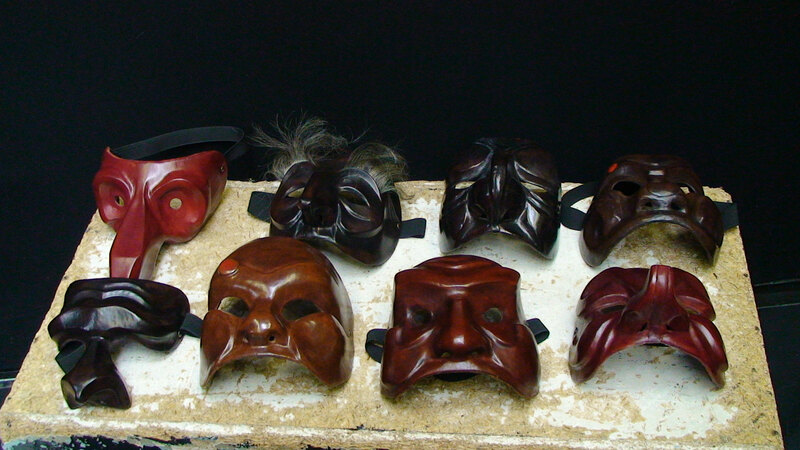 These techniques have as a point of convergence the same objective of developing the actor/dancer a stage presence and the autonomy as a creator. 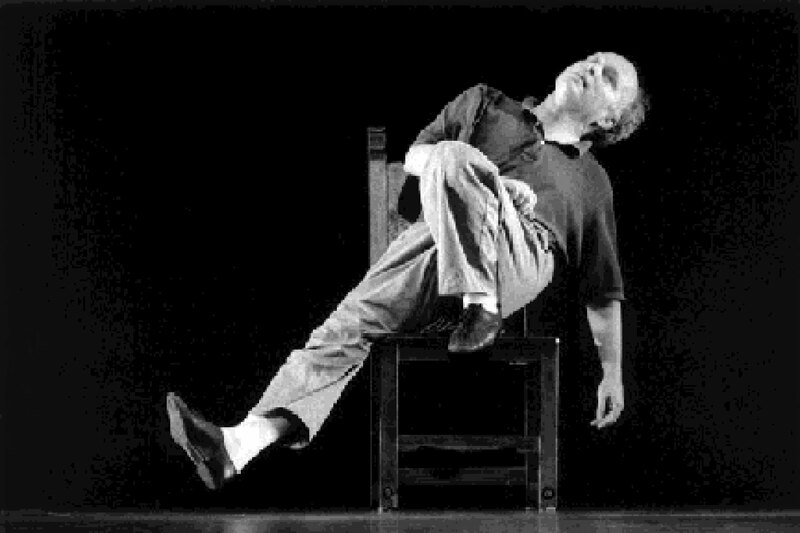 The exercises of the organic processes free the energetic flux starting at the level of the spinal column that spreads beyond physicality of body; developing the attention and integration of the physical, emotional, and mental centers. 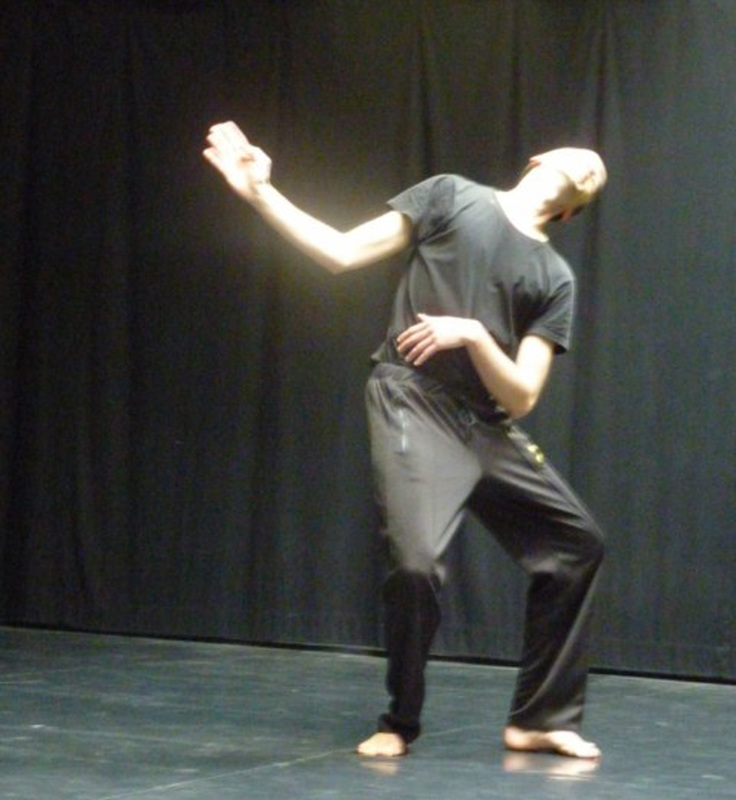 The Corporeal Mime isolates the different parts of the body, masters the articulations, and plays them with differing speeds, resistances, and designs of corporeal movement. 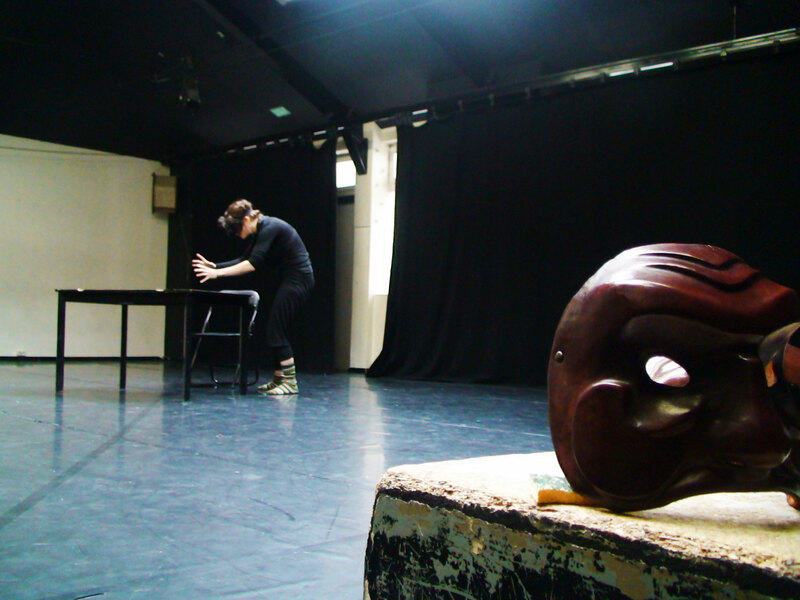 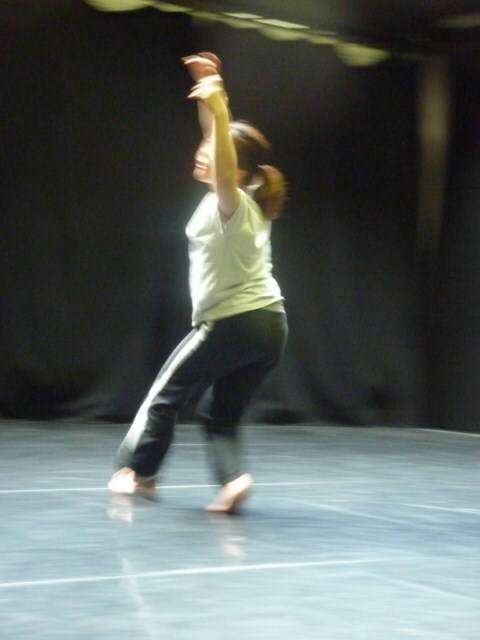 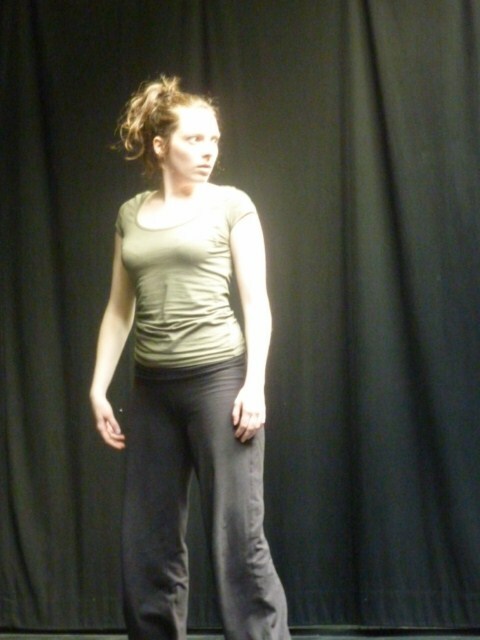 The actor/dancer discovers the possibilities of creating personal compositions.